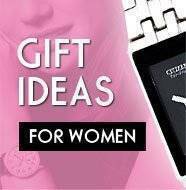 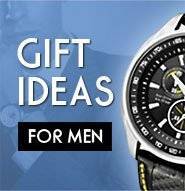 Excellent service and nice watch! 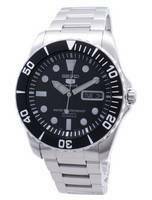 The service from Creation Watches was fast and efficient with good communication through the whole progress. 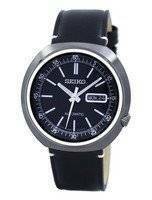 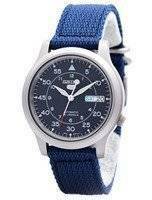 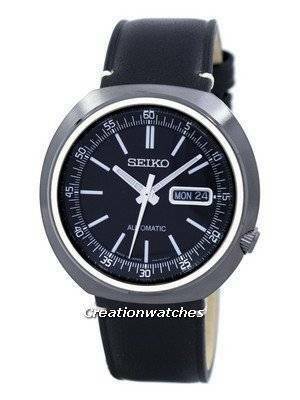 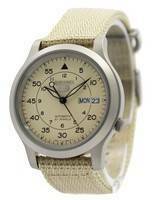 I have a number of Seiko watches and the model is elegant and well made and nice additional to my collection.